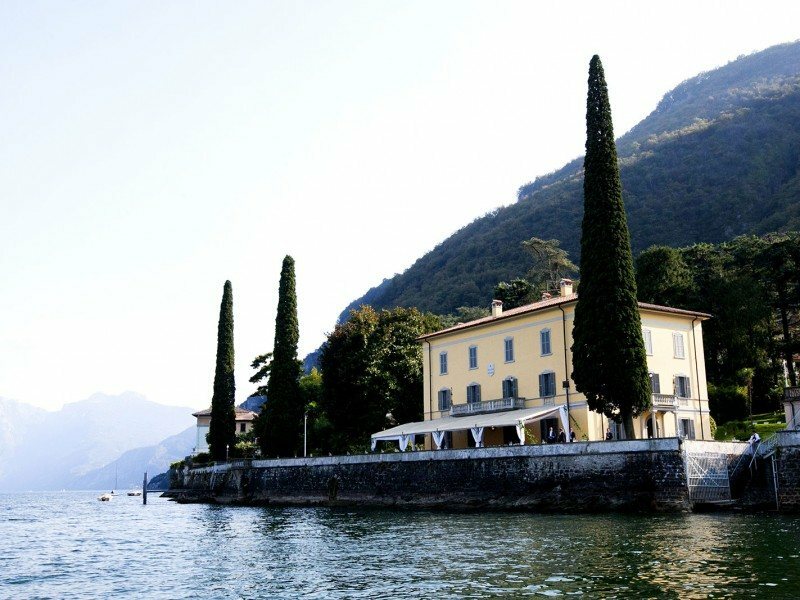 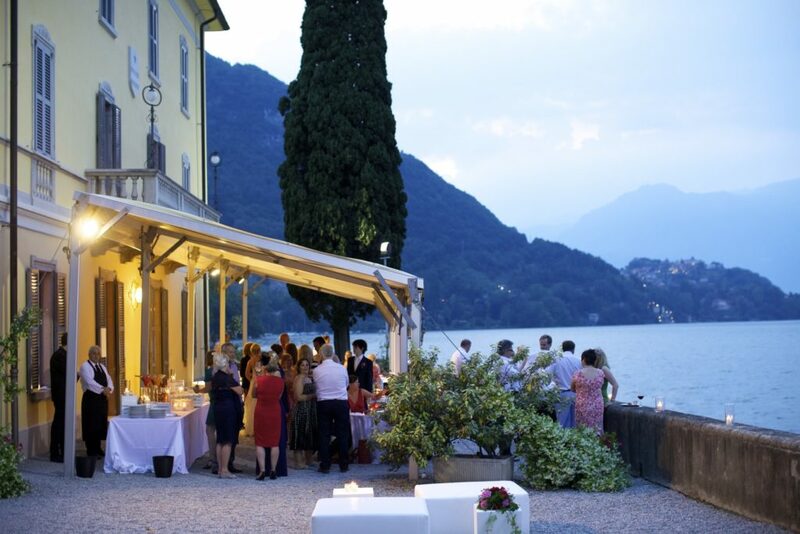 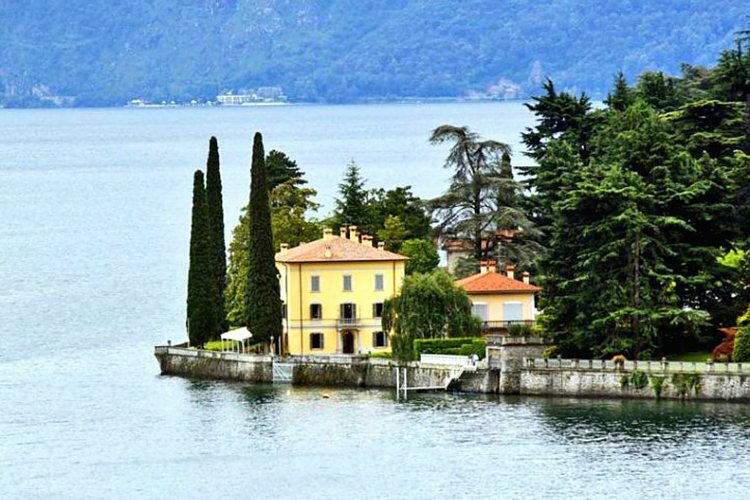 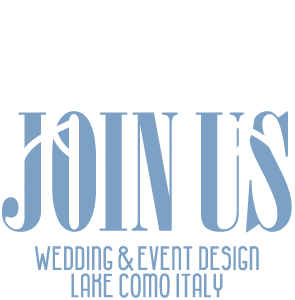 Villa Aura del Lago is an elegant and sophisticated villa, situated on the shores of beautiful Lake Como not far from Bellagio. 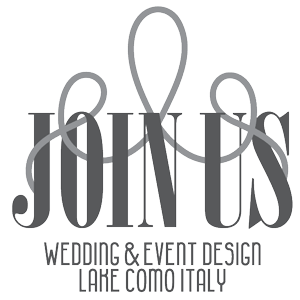 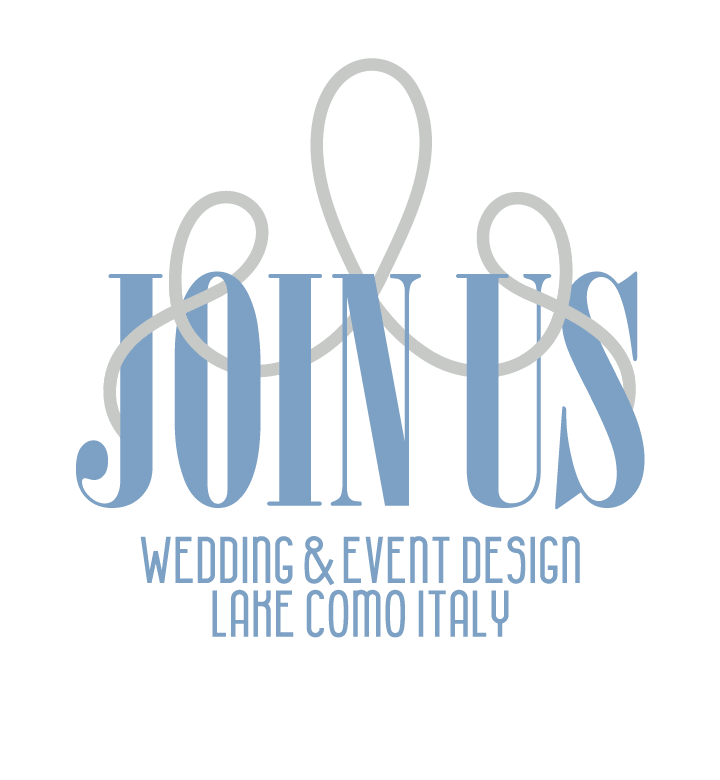 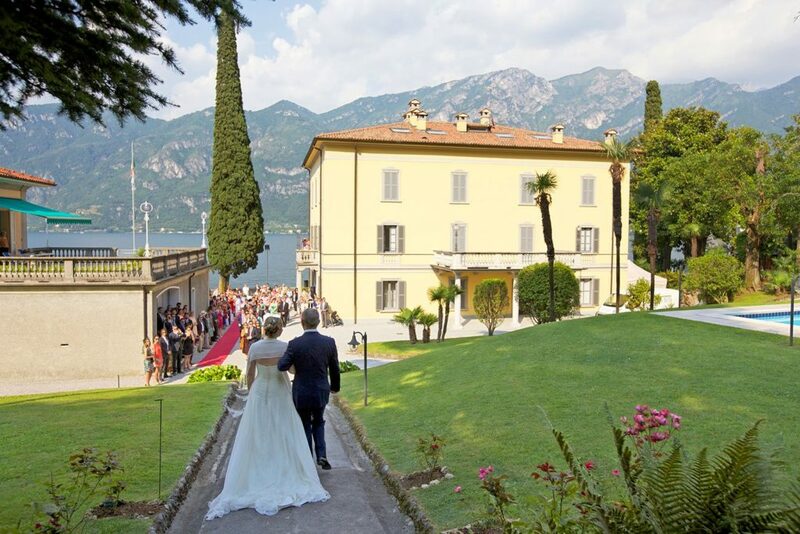 It stands majestically on the lakeshore, surrounded by its own beautiful park, overlooked by centuries-old trees and includes a private swimming pool: the perfect venue to celebrate magical weddings for up to 140 guests. 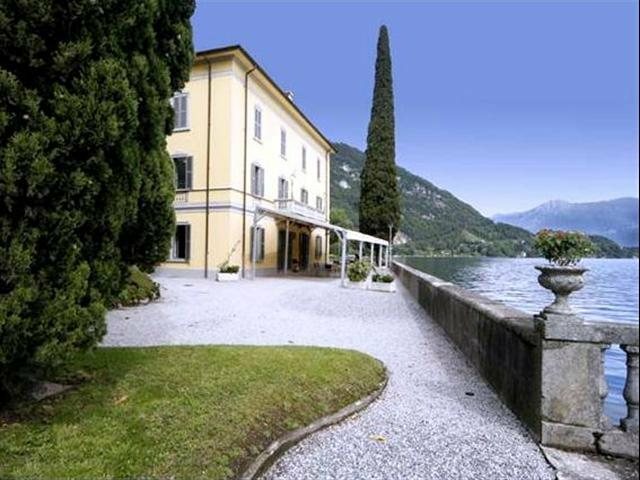 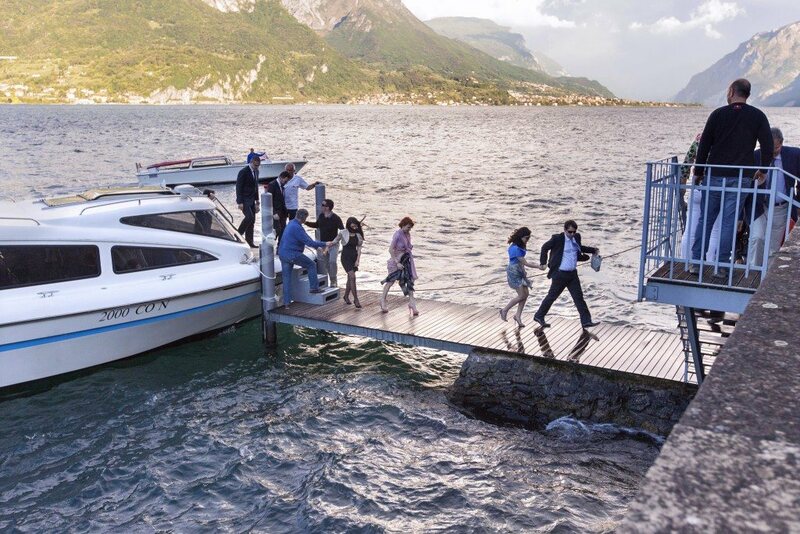 The villa can be reached by boat and offers accommodations.